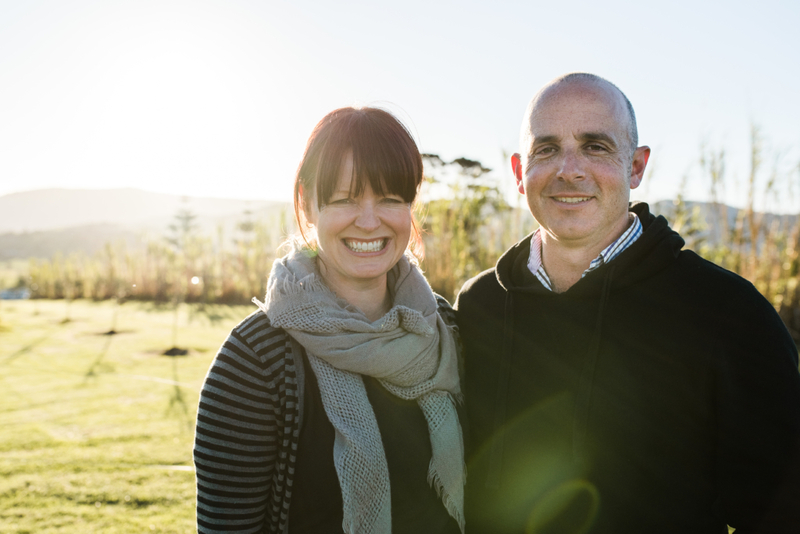 To learn more about wholefoods, cooking from scratch, and wholesome living, we chatted with Fiona Weir Walmsley of Buena Vista farm in beautiful Gerringong on the South Coast of NSW. Fiona is nothing short of a wonder woman. 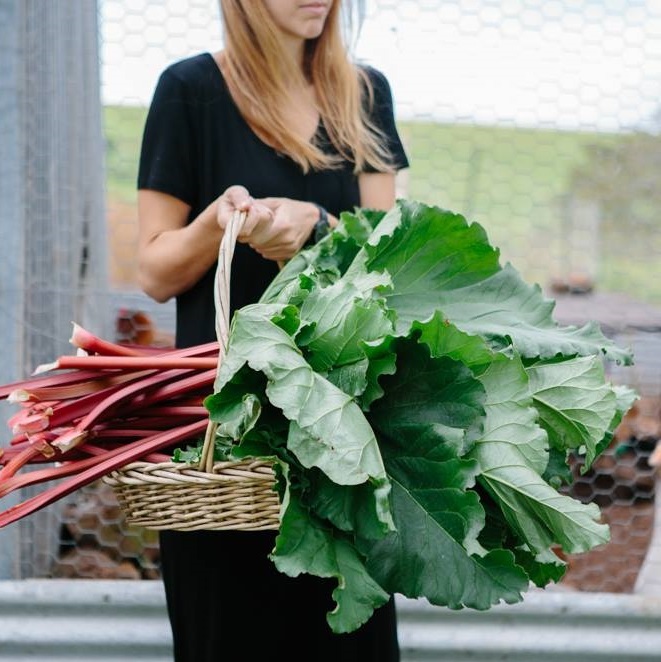 When she’s not helping run the day-to-day farm, she’s teaching people, she’s harvesting produce, she’s being an entrepreneur, a wife, a mum. Like we said. Wonder woman. Buena Vista is set on 18 acres of land overlooking the beach. Sounds like heaven, right? It is. The best part is, you can actually go there! Fiona runs weekly cooking workshops and everyone is welcome. The cooking classes introduce people to the idea of eating healthier, wholefood meals in a hands-on way. Cheese, butter, bread, biscuits, jam and tea (and more) can all be made from scratch. And trust us, it’s much easier than you think! What made you decide to move back to Buena Vista Farm 5 years ago and start a new, sustainable life there? Buena Vista is an old family farm, and it’s where I grew up. Honestly, I ran out of town at 18 years old to go to Uni in Sydney and never thought I’d come back to live. A farm by the sea. 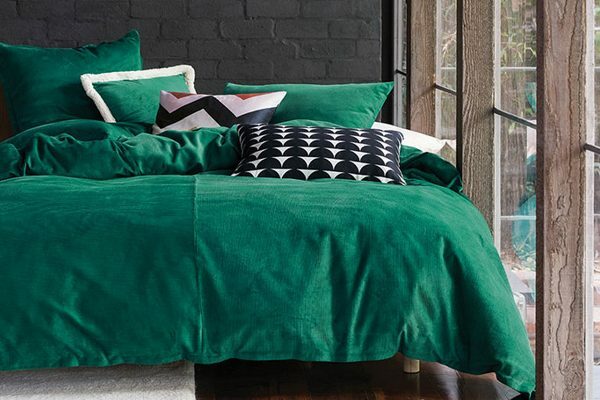 Looks like heaven to us! Image credit: Buena Vista Farm via Facebook. But after living away for a long time, in big beautiful cities mainly, and after Adam and I had acquired three small children of our own, we were given the opportunity to come back and it was an offer too good to turn down. 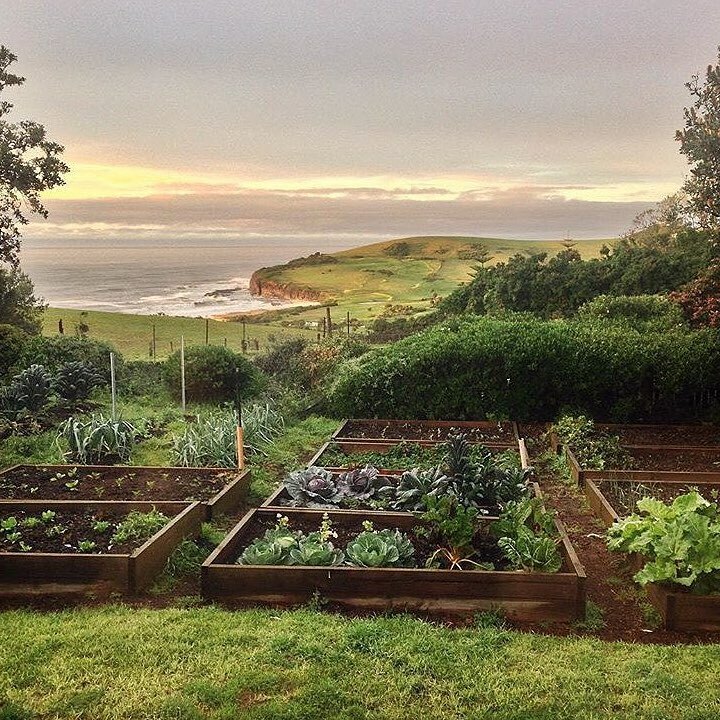 A small farm by the sea, with amazing soil and good rainfall, proximity to Sydney and within a pretty good local food system? We would have been mad not to, and we haven’t regretted the decision for a second. How did you come up with the idea of running cooking workshops on Buena Vista Farm, and what can people learn when they get involved? 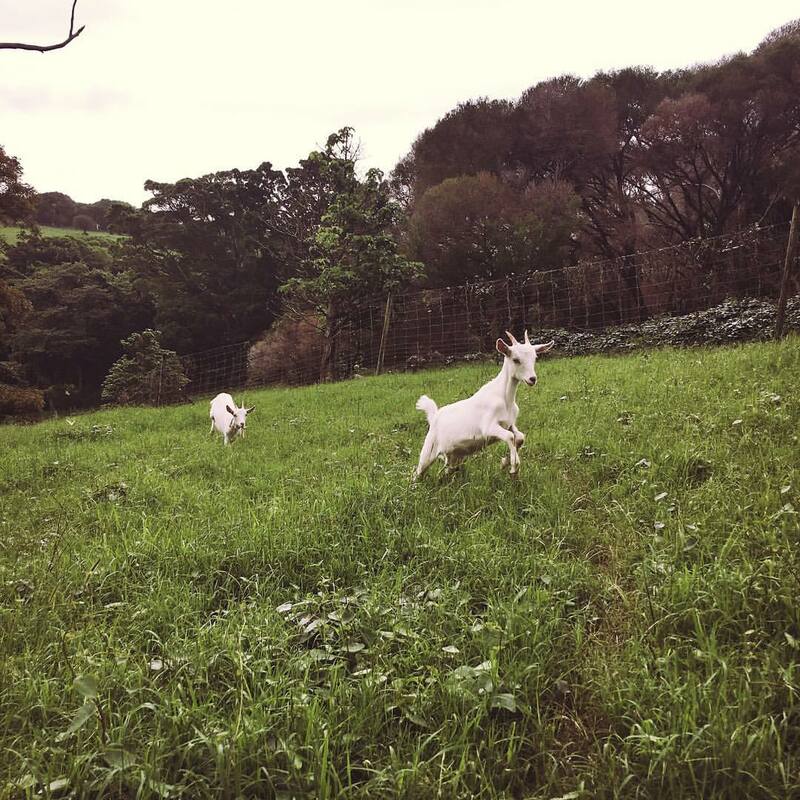 One of my best friends is an entrepreneur based in Sydney, and she visited The Agrarian Kitchen in Tasmania when it was still relatively new, about 8 years ago. She came back raving, and incredibly clear: we should leave our Sydney lives immediately and move home to Gerringong and create a cooking school. Preserves, jams and beautiful jars! Image credit: Buena Vista Farm via Facebook. When we first started thinking about it, it was always a farm-based cooking school for kids that we had in mind. I’m a bit embarrassed to say that after teaching for over three years now, we are still yet to run a class for kids. It’s on the list! 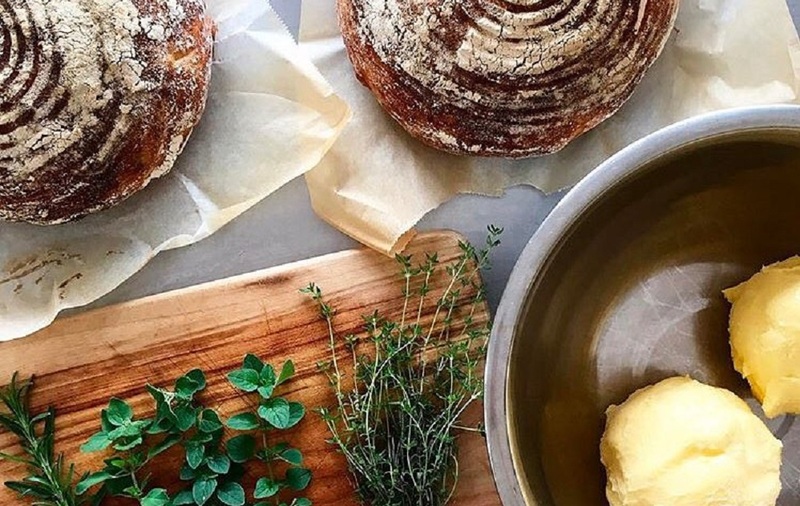 We just got really excited about traditional foods and teaching people how to make sourdough, and bone broth, and cheese and sauerkraut; all the foods that used to be made in ordinary homes, all the time. Why is cooking ‘from scratch’ so important these days? In Australia we’re caught in an industrial food system that devalues fresh properly-grown food, and values convenience and speed. We’re eating a more highly refined diet than ever before in human history, and shortening our lives as a result, right when we have the science and technology to do some amazing things for longevity. Eat better, feel better! Image credit: Buena Vista Farm via Facebook. If you make it yourself, from scratch, you know what’s in it. No numbers to boost the flavour artificially, no chemicals to make it shelf-stable. What’s your favourite thing in your kitchen? Adam, my husband. Washing the dishes. All the dishes. I cook, he cleans, we’ve been doing this for twenty years. Cooking everything from scratch makes a lot of dirty dishes and he is a total champion at cleaning up. What’s one thing about wholefoods that people might be surprised by? That “whole foods” are not a food trend. They’re just food, real food, proper food. If we ever find ourselves one day without mass production and transportation and season-less supermarkets with “fresh” food shipped from all over the globe, all year round, then we all might find ourselves back at whole foods, simple, nourishing, seasonal, inexpensive, but foods that you have to prepare yourself. Freshly harvested from the garden. Image credit: Buena Vista Farm via Facebook. 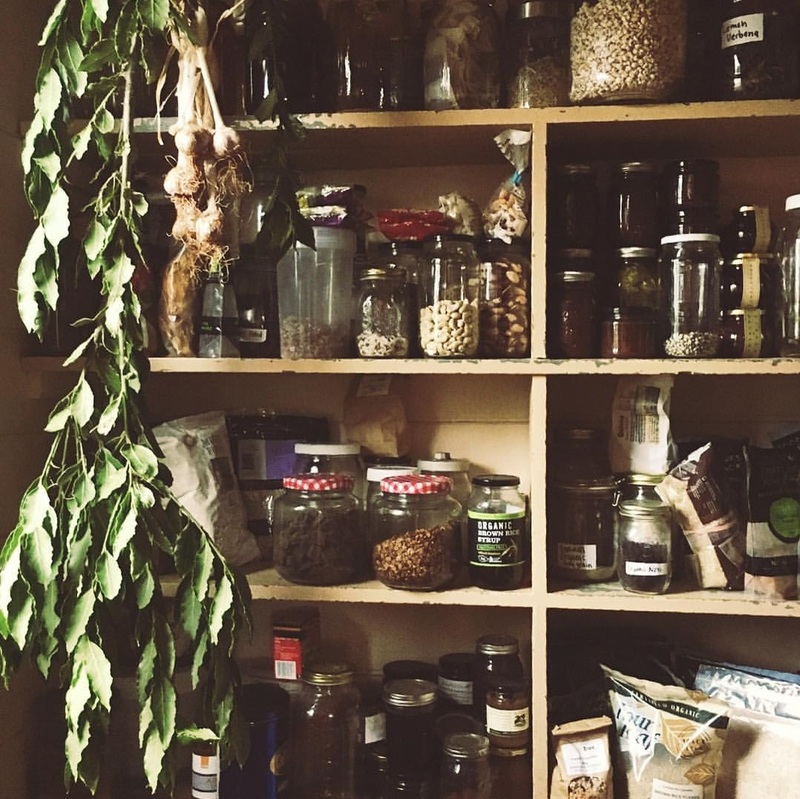 People might think that soaking grains or grinding oats or putting a loaf of bread onto rise is ridiculous and cornerstones of outdated domesticity, but we have to eat real food! And real food is going to take time. We need to make time for the good of our health. What advice would you give to someone who wants to learn more about cooking wholefoods but thinks it might be too difficult? Start with one thing. For example, commit to eating seasonally. If you’re unclear about what’s in season in your area, then visit your nearest farmer’s market and see what’s there in the middle of winter! 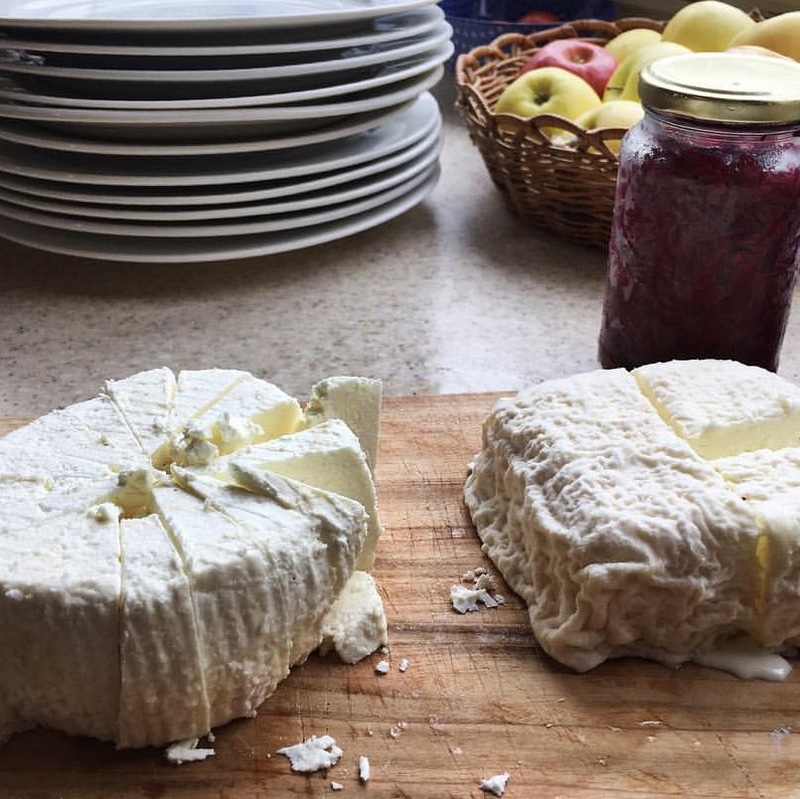 Fiona’s homemade cheeses and preserves. Image credit: Buena Vista Farm via Facebook. Or commit to making one thing from scratch. Like your bread, or pasta, or jam, or yoghurt. Get really good at it! Give it away to your friends! Start a revolution! One thing we make a lot here is flatbread, and I have a super easy recipe. We call it ‘Yoghurt flatbread’ and you make it with one part natural yoghurt to two parts self raising flour. Mix the self-raising flour and natural yoghurt in a bowl. Add the salt and mix until it comes together into a loose dough. Form into 6 balls. Heat a heavy-bottomed (dry) frying pan on the stove. Take one ball at a time and roll on a floured board with a floured rolling pin until it’s about ½ cm thick. Place the dough into the hot, dry pan and cook for 2 minutes then flip and cook on the other side for 2 minutes. Keep the flatbread warm and soft by wrapping it in a tea towel until serving. We’d like to thank Fiona Weir Walmsley for taking the time to share her knowledge with us! Featured image credit: Karina Shepherd via Buena Vista Farm/Facebook.